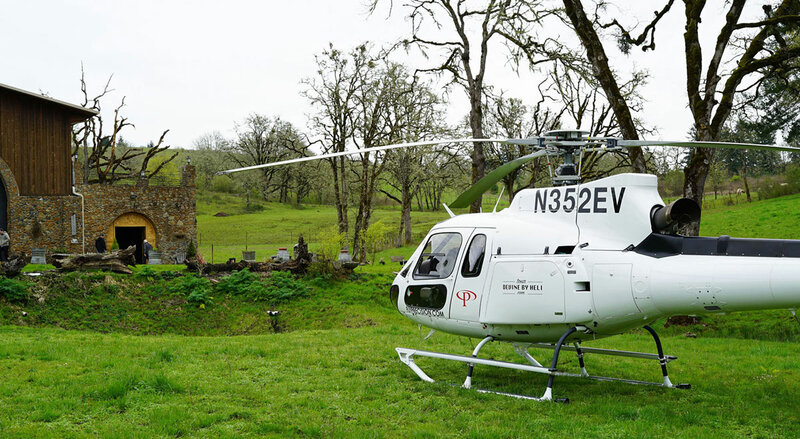 The 2019 Wineryhunt Oregon Club will have a target 400 members. 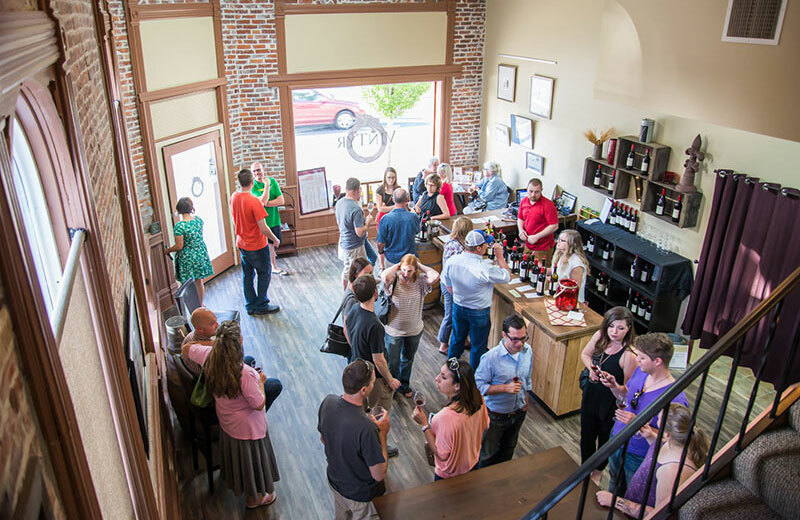 This club gives members waived tastings and other benefits at a rotating selection of Oregon wineries. Members will also be offered discounts for certain wine country experiences. You can promote your business to our members by offering a member-only discount. In exchange, we will highlight your business and service in member materials online and in print. 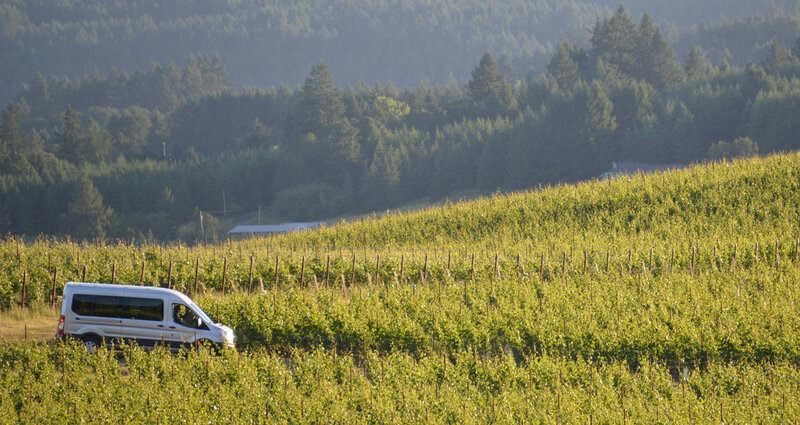 Share your unique bookable experience with a dedicated experience microsite on WineryHunt. 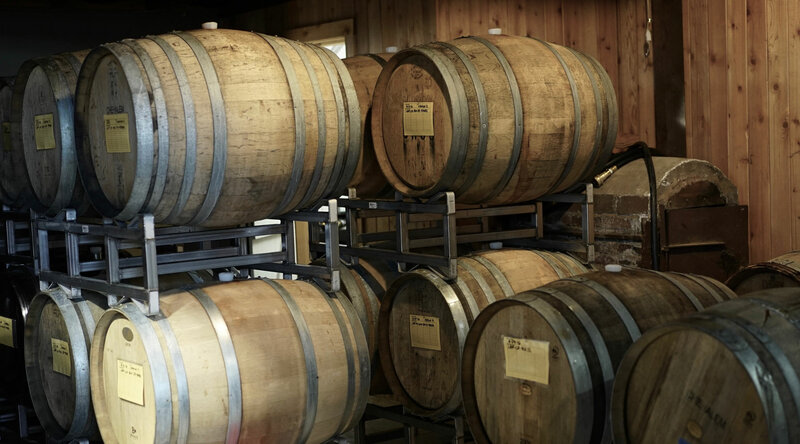 Experience must be specific and marketable in order to be approved by WineryHunt.